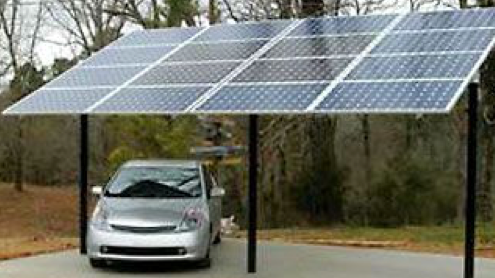 Task: Develop innovative modular solar powered car port systemsfor electric and hybrid vehicles which could be produced globally and flexibly used in variety of applications. The legislation for reduction of carbon footprint stretches companies and even countries to develop novel solutions. One of the fastest developing areas is electric and hybrid cars. Charging of the electric cars is becoming important topic and opens many opportunities for CO2 reduction. Looking at changes and trends of our time, we expect that to e-mobility i.e. e-transportation systems will replace the clasical means of transportation. Expecting this substantial change to the whole infrastructure Masterwerk wants to combine competencies with contributions from the EGPR Programme to develop and launch a product which will find its place in the global market with the potential for continuous growth. MASTERWERK® is an ISO 9001: 2015 certified Tier II and III Tier supplier in the German automotive industry, offering services mainly to the Customers in German Industry. DESIGN, MANUFACTURING, and AUTOMATION WITH ROBOTICS are the basic business units. The students will engage in a variety of design research methods in various outdoor environments to discover business potential for existing and new modular car port systems with solar power charging and battery energy storage. 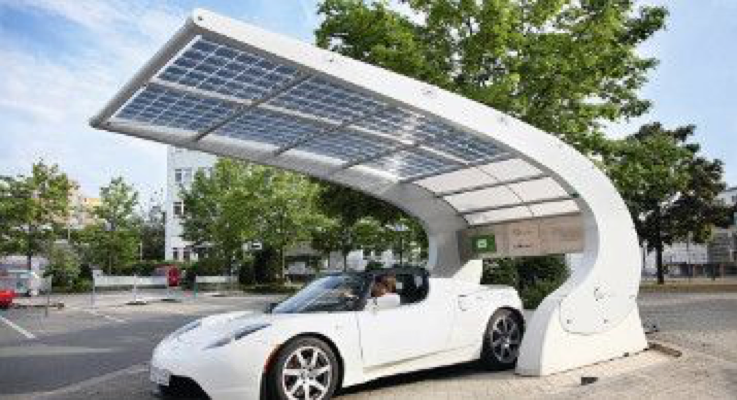 The focus will be on the good industrial design considering modularity and simplicity, cost efficient and robust structural design and efficient battery energy storage. The topic is broad allowing students the freedom to explore the overall product environment, with expectations that they identify and define for themselves a meaningful theme for exploration and development. 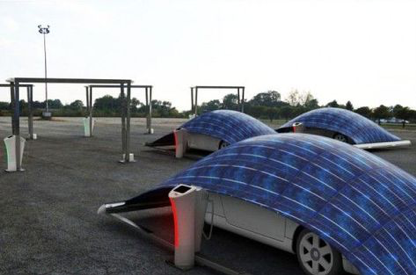 By the end of the course in June 2019, each student group will produce one working prototype of the solar powered car port system based on their specific vision. The manufacturing of elements of prototypes will be mostly done by company Kalim Profil and will be supervised by the University of Mostar staff and realised jointly by Kalim Profil and Masterwerk and the participating Universities. The prototypes will be tested during the final workshop which will be held at the University Džemal Bijedić in Mostar.